Alta Easterly’s one and two bedroom apartment community is ideally located just a stone’s throw from Moose Hill Wildlife Sanctuary, a 1,900-acre natural area in Walpole, Massachusetts. 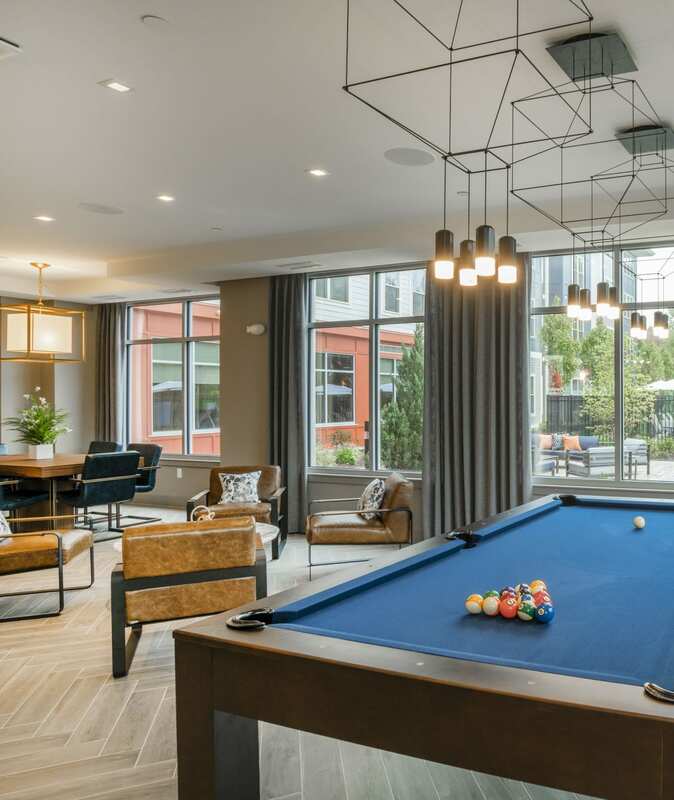 It’s the best of both worlds: You’ll enjoy the peace and quiet that comes with being surrounded by nature, as well as a quick commute into Boston or the surrounding suburbs. Simply hop onto nearby I-95 or Highway 1 for an easy drive into Boston or even Providence. When you’re not spending your time exploring the nearby Moose Hill Wildlife Sanctuary, head over to Showcase Cinema de Lux Patriot Place to check out the latest blockbuster. Practice your short game with a round of golf at The Cape Club of Sharon. Take the dog on a walk in Francis William Bird Park. Or grab a drink and dinner at one of the numerous great restaurants in the area, including Mick Morgans Irish Pub & Restaurant, Rosetta’s Italian Restaurant, and Chinatown. To learn more about life in Walpole, MA, give us a call. Alta Easterly is the perfect home base to enjoy all that the Moose Hill area has to offer.